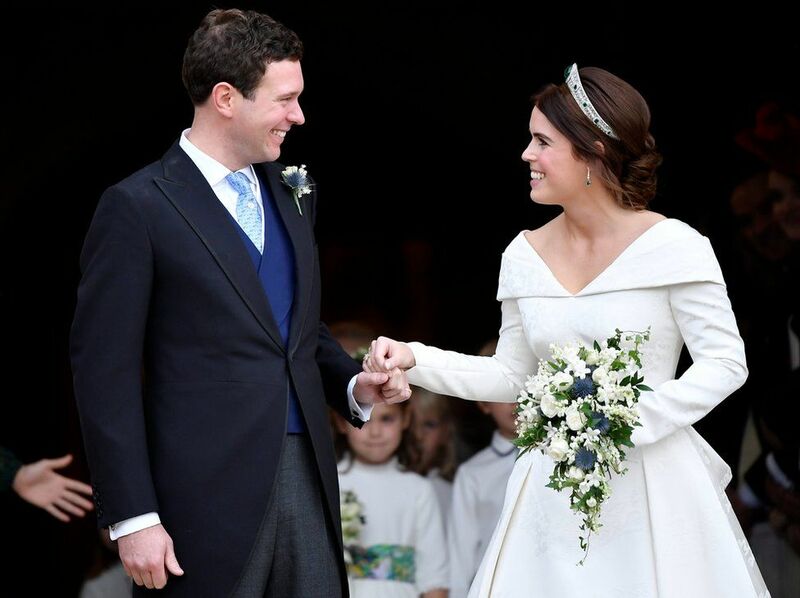 Princess Eugenie married Jack Brooksbank in a beautiful Royal wedding! Princess Eugenie is the daughter of Prince Andrew, the Queen's 3rd son. Her mother is the Duchess of York, Sara Ferguson.